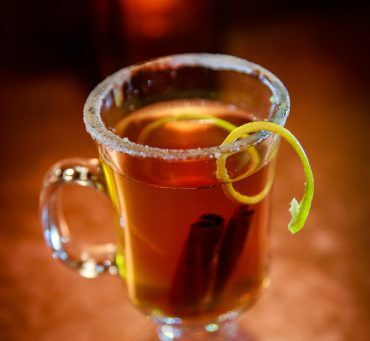 Whether you’re hosting a party or spending a quiet night in, no holiday is complete without a winter cocktail to warm you from the inside out. 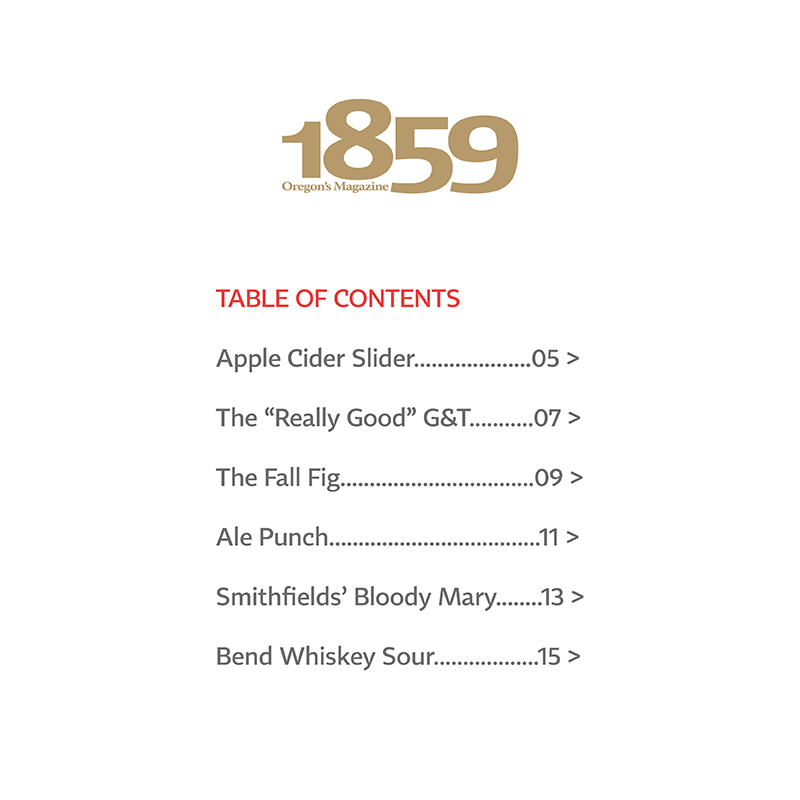 1859 Magazine has curated some of its best holiday cocktail recipes, brought to you by bartenders and restaurants from around the state of Oregon. 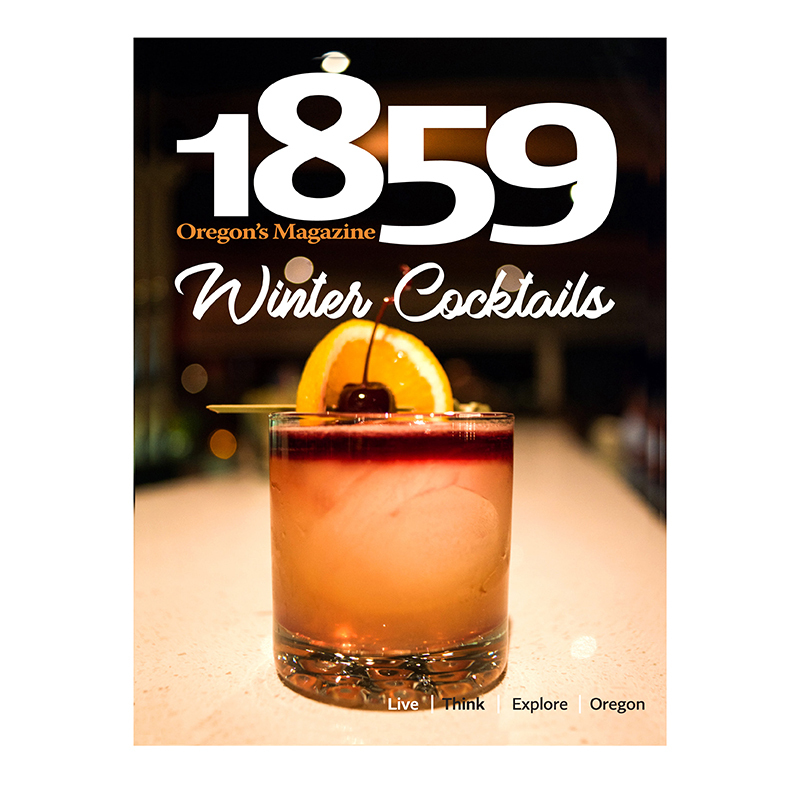 Recreate the taste of Oregon in your own kitchen during this celebratory season.